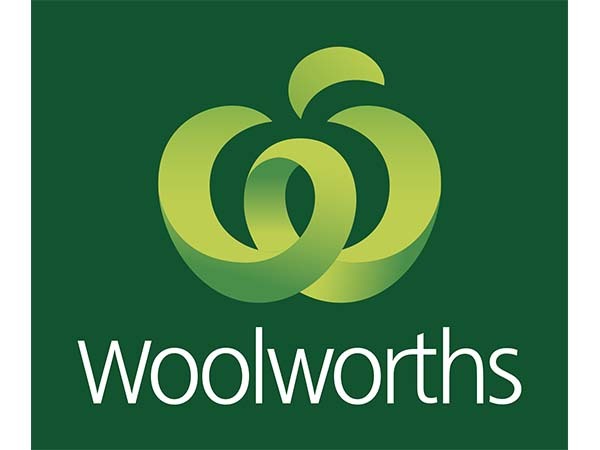 Woolworths is Australia’s largest supermarkets chain and committed to a greener future. Woolworths is proudly single-use plastic bag free and this commitment was made to help reduce its the impact on the environment, removing of more than 3.2 billion single-use plastic bags from circulation every year. Woolworths offers a reusable shopping bag called the Bag for Good. It can be used again and again, and if it ever gets damaged it will be replaced for free, and the damaged bag recycled. The good this bag can do doesn’t stop there – any money made from the sale of the Bag for Good funds the Woolworths Junior Landcare Grants Program. This program is funding hundreds of gardening and recycling projects in Australian primary schools and early learning centres, helping to inspire the next generation of environmental champions. Simply fill out the form below to let us know what news you’d like to receive. Please note that if you don’t select any of our news, you will automatically be subscribed to it all. Thanks for subscribing. You can unsubscribe at any time from the My Landcare page. Enter your postcode or suburb to find your local group. Landcare Australia may use it as part of its promotional campaign for Landcare and Landcare Australia’s 30 Year Anniversary which includes, but is not limited to, website, publications, social media, media. The contributed work is not infringing on anyone else’s copyright or other rights. Editing may occur without consultation, but all final copy with be sent to me, the contributor, for final approval. Landcare Australia will endeavour to notify me when intending to use my story. Use of my work will be unpaid.